Who should I speak to regarding concerns I have about my child? How is specialist expertise accessed and to what extent to staff within school undergo training in relation to children with SEN? How are children with SEN identified and assessed? How does the school teach children with SEN and provide for their needs? How does the school monitor the progress of children with SEN? How does the school work together with parents regarding children with SEN? How does the school support children with SEN when they join our school, leave our school, or move to another class? How does the school support the social, emotional and mental health and development of pupils with SEN? How does the school enable pupils with SEN to engage fully in the activities of the school? 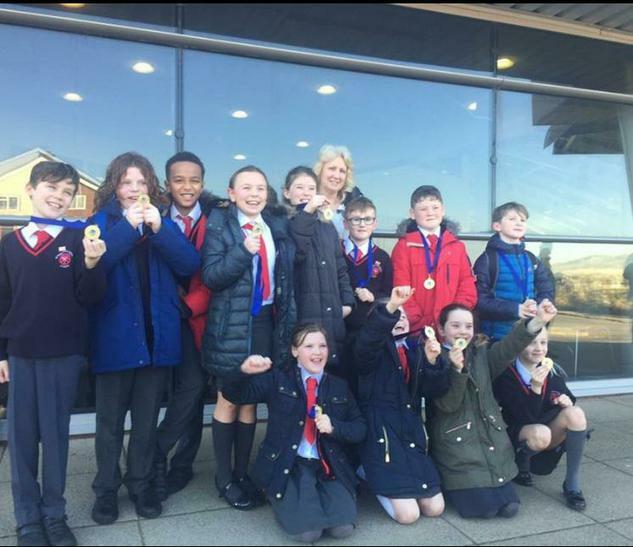 Well done to our Year 4 and 5 swimming team who won the swimming gala AGAIN.